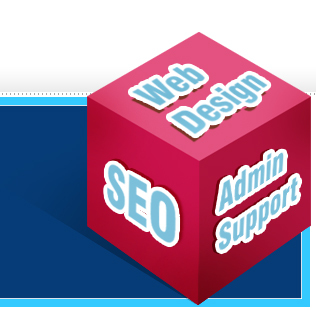 Adroit Infosolution provide affordable website design services, for individuals, companies, and businesses. We are able to provide you a range of options for your website to ensure that we can create the web site of your requirement. We offer affordable packages for new businesses, individuals and established companies. We are also here to provide you php programming services, ecommerce websites, content management solutions, domain names and hosting to name a few. All our design starts from a blank canvas so that your site looks unique just the way you want it. We offer a after sales service and are always available for any tweaks or alterations to your site after completion, carrying out any small changes for free for a long period. Please contact us for details.